I started in website design out of a need to create a website for a business idea. This turned into a business in itself. 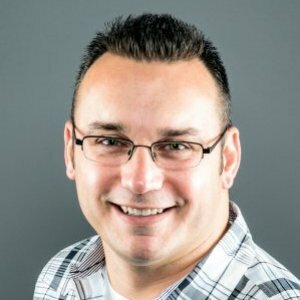 Over the years I have used my webdesign background to build and launch several businesses including DailyAppShow.Com and iCopilot.Net. In 2006 I launched a second career in Wedding Photography. Now, I am focusing on teaching everything that I have done to succeed in multiple careers since I began at age 18.